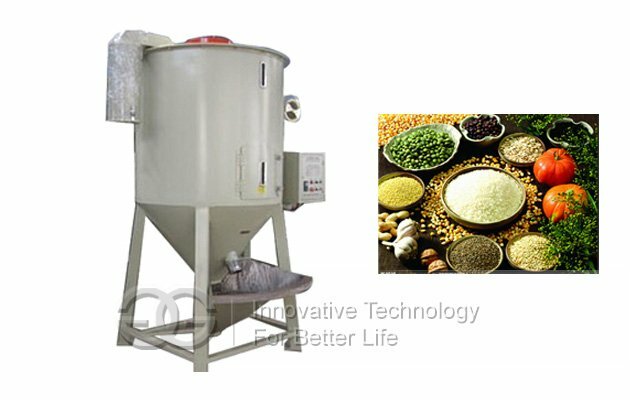 It is suitable for drying kinds of feed and grains,such as fish feed pellet,wheat and corn etc.It is with high capacity 500-3000kg/time and high efficiency. 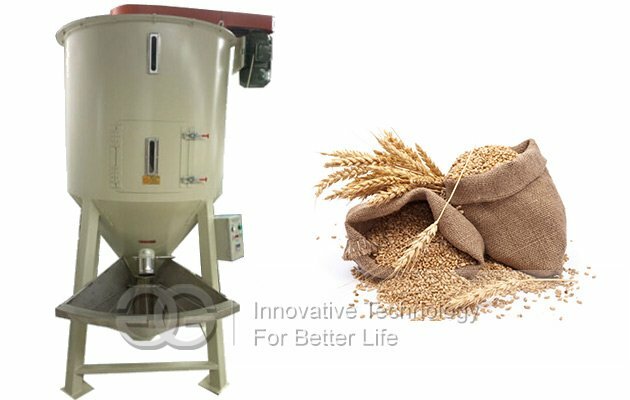 The grain dryer machine consists of two level spiral quick delivery, often used for drying some grains, such as rice, wheat,corn,soybean and so on.We also provide customers rice grain machine,corn dryer machine.The first level deliver the materials quickly into the barrel,and the second level continuously rapid lift the raw material to the upper of the barrel and then throw the raw material with deliquesce scattered,while the hot air from the center of the barrel bottom blown out all around.Smoothly move the raw material from bottom to top to conduct a comprehensive heat transfer and dynamic drying process.Because the raw materials inside the barrel are keep rolling,hot air continuously from the center so as to achieve mixing and drying simultaneously and can save time and energy.The material of barrel, screw blade, shaft, tank, holder which contact part of the raw material all use stainless steel.When need to clear material,just open the purging mouth,to make spiral reverse and start drying fan then can clear material,easy to operate. 2.Can print and record operation parameters under the control of PLC and HMI. 4.Exhaust air can be designed as the customers’ requirements. 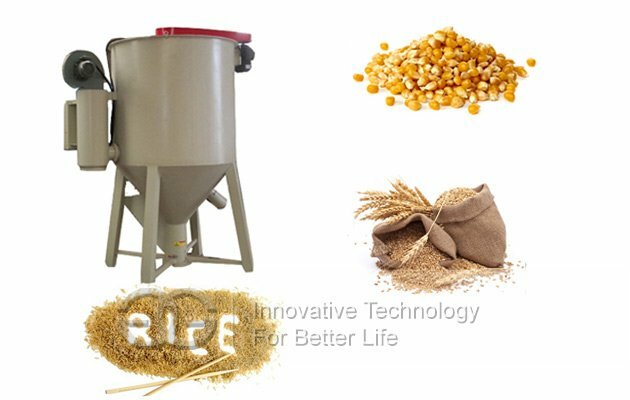 5.Lifter unloading or vacuum unloading is designed to form dust free unloading,meeting with the GMP. 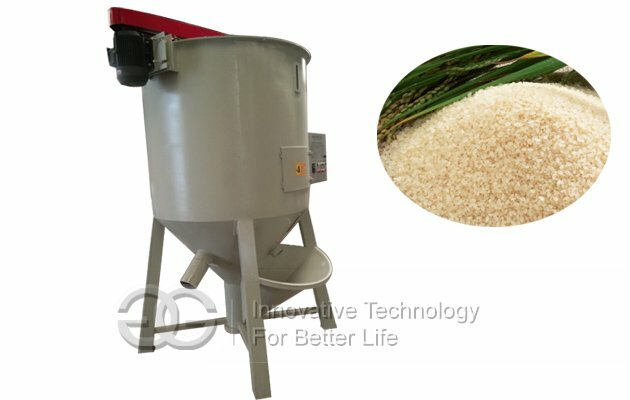 6.Anti-explosion is optional to guarantee safety.